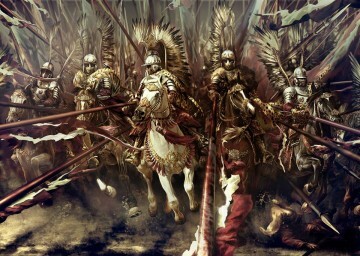 the forces of Crown of the Kingdom of Poland (the march of Lithuanian army was delayed, as a result of which they arrived in Vienna after it was relieved. The Viennese garrison was led by Ernst Rüdiger Graf von Starhemberg subordinate of Leopold I Habsburg, Holy Roman Emperor. The overall command was held by the commander of the Polish Crown’s forces, the King of Poland, Jan III Sobieski. I went to a mass in Polish tonight that lasted over two hours with a Benediction. 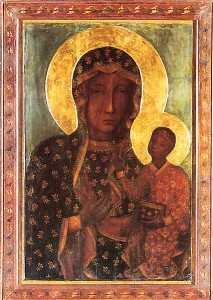 The polish priest sung hymns and litanies to the Blessed Virgin. 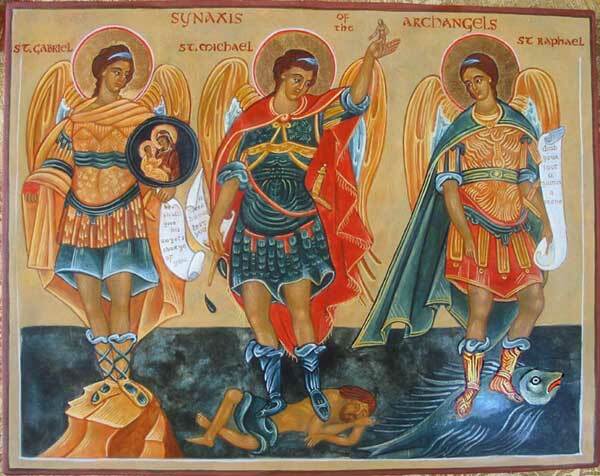 I don’t speak a word of Polish but what an blessing to attend on this great feast day.